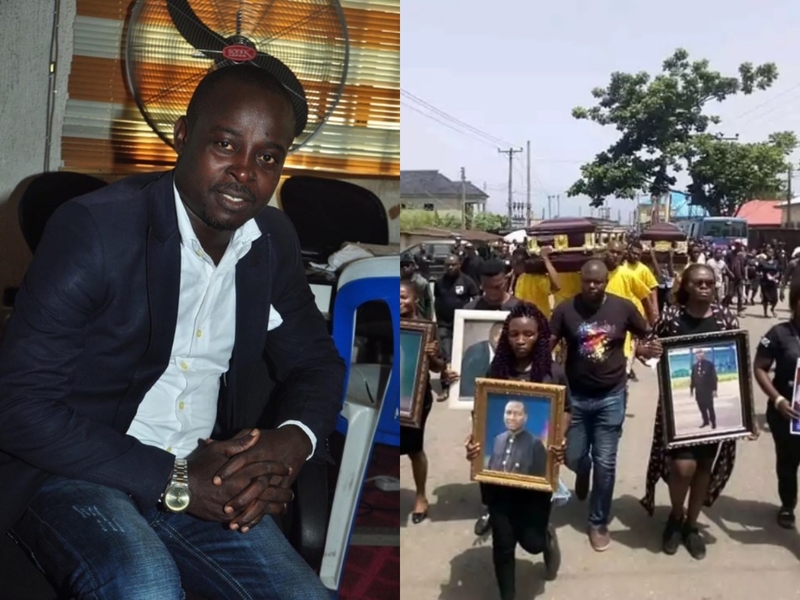 Government House Photographer, Mr. Reginald Dei and Peoples Democratic Party Ward Chairman for Oweikorogha, Mr. Seidougha Taribi, who were killed by soldiers during the last elections were buried today amidst tears. 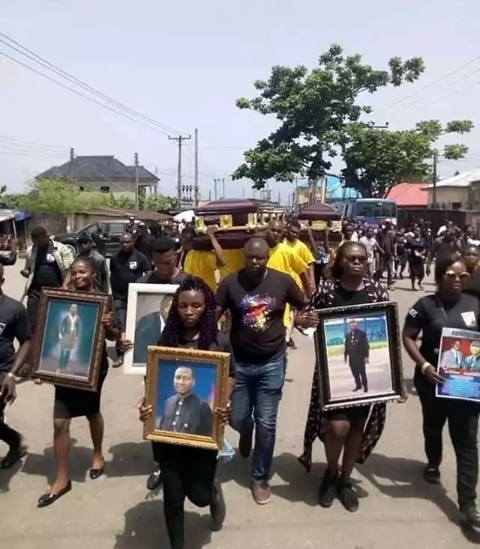 The were killed in Southern Ijaw local government area of the state during the presidential and National Assembly elections last month. Speaking during a meeting with political appointees in Yenagoa yesterday, Governor Seriake Dickson accused the leaderships of the nation’s security agencies of deliberately shielding the perpetrators of the heinous acts from justice.